Family Violence. // We Have Lost Love In Our Homes. There was a recent report from TheGailyGrind that I came across on Facebook, in which broke my heart. 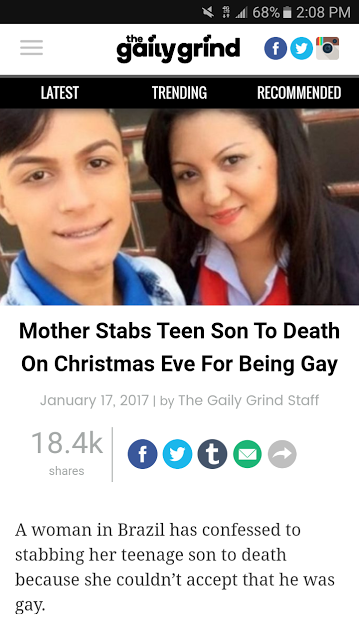 A mother admitted to ambushing and killing her gay son because she could not accept his sexual orientation.. I was filled with a flood of emotions and thoughts and just ranting a little paragraph on Facebook about it was not enough. I had to go deeper. No, I will not be discussing whether I am for or against gay marriage. Although that topic of gay rights is crucial and needs attention, that is not my main focus of this post. Love. Family: Your Flesh And Blood. Those words are most likely going to be repeated in this post more than once. Correct me if I am wrong, but when you decide to have a family you are committing to going through peaks and valleys with these people in your life. They are the ones you see when you wake up and before you go to bed, they are the people that are suppose to display the first example of Love. 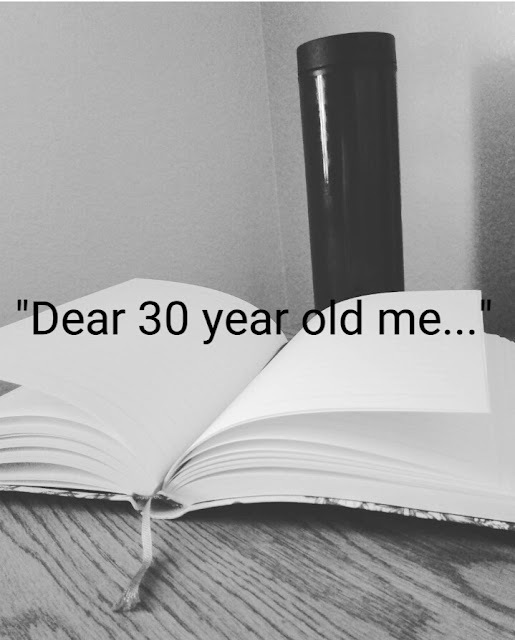 Dear 30 Year Old Me... I Got Alot of Questions! As odd as it sounds I am ready for school! Everyone & their grandma has started school except me. I don't start until the 19th of this month lol. 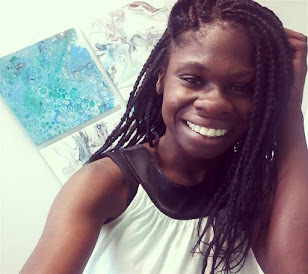 If you have read some of my post from two days ago you will know that I did terrible last year academically, so I have been kind of beating myself up.. But I think I am at the point where I have left my week long pity party and I am ready to start being excited for the future and this next semester. I turn 22 this year which got me thinking. I will be 30 in like 8-9 years. That may seem like a long time away which it is, but i couldn't help but wonder how completely differnet my life will be at that time. What exciting things life will be throwing at me. I am hoping by 30 I have finished all my schooling and I am diving into my career. So here is a rather detailed letter of questions I would ask my 30 year old self!!
" Dear God, I'm a continued mess & failure. I haven't achieved anything, I'm flunking every class. I'm literally just taking up space at home and I have no idea what my purpose is. I'm going to sleep, Please. Do. Not. Wake. Me. 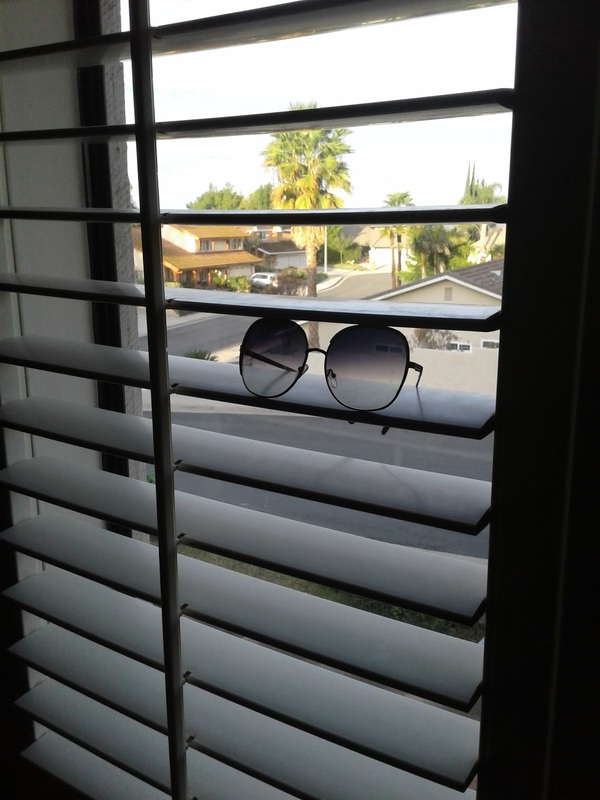 Up." "You are disgracing the family" "I'm really disappointed in you" "What kind of person are you" " You are just taken up space" " Why don't you have common sense?" "You haven't achieved anything"